Designed to FIG dimensional competition specs. Meets USAG, NCAA and NFHSA Specifications. N Series Elite Unevens Bars. 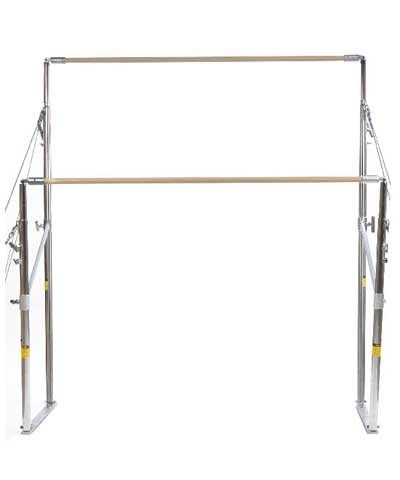 This Wide Spread Uneven Gymnastics Apparatus features our new dual slide collars on both the front and back uprights which allow the unevens to exceed FIG bar to bar width specifications. 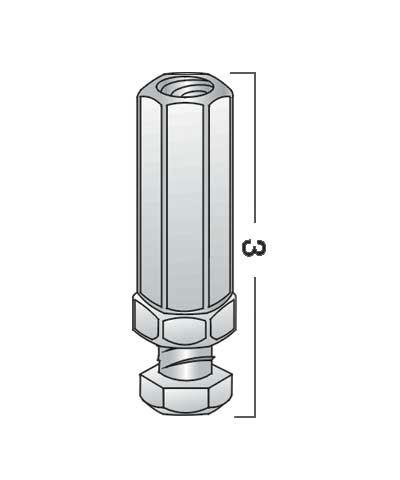 The bars adjust in width from 95cm to 192cm. 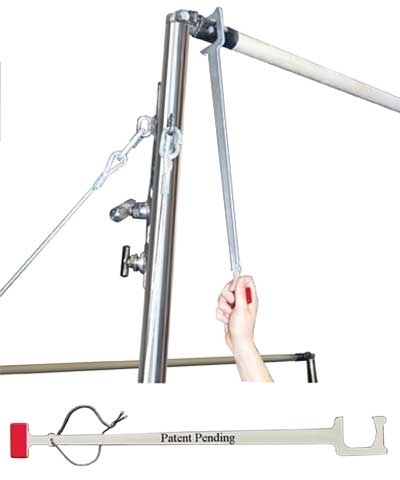 The low bar adjusts from 61" to 73" and the high bar adjusts from 93" to 104". Height adjustment is made with dual spinlocks and snaplocks. The round rails are 39mm. The pistons include our exclusive eyebolt bearings for fast action and an easier swing. 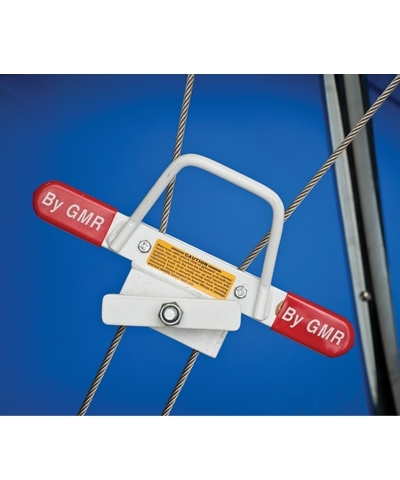 Maximum cable tension is achieved with four Big Grip Tensioners. Requires 4 floor plates which are not included. Meets FIG, USAG, NCAA and NFHSA gymnastics equipment specifications.